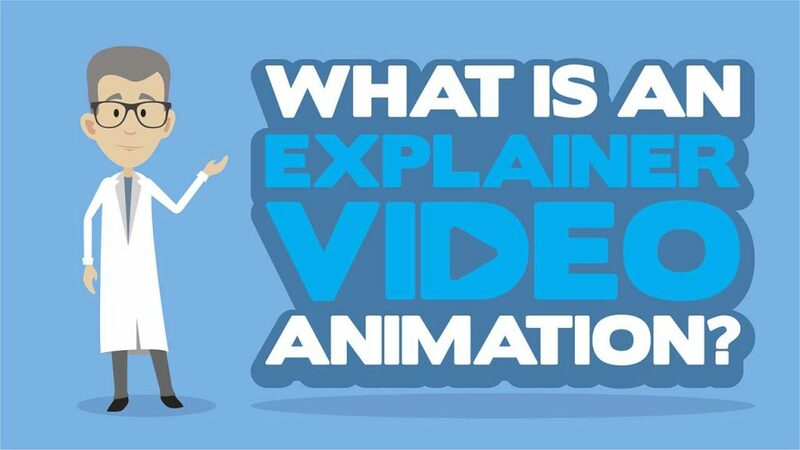 An Animated Explainer Video is a unique way to express and present ideas, products or services. These videos are becoming popular day by day, as they are fun to watch and most importantly – visually explain what a product/service/brand is all about. 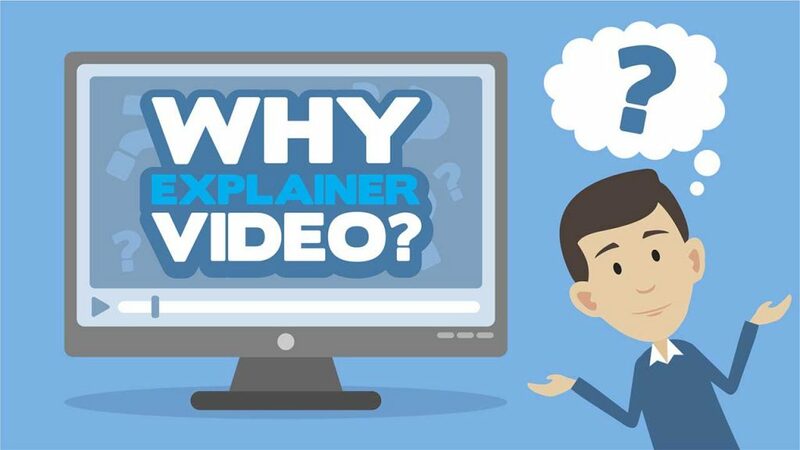 An Animated Explainer video is basically a short film, made for a single purpose only – Explanation. It is a visual presentation of how a certain business function, how certain products are created, how brands are advertised or how services are being conducted. People, in general, tend to memorize visual presentation much longer than a textual one. An animated explainer video is fun, catchy and with a touch of comedy. So, the audience not only is getting visual presentation, but it is also entertained. There have been many researches over the internet about how visitors perceive a website in the most effective way possible. The results show that people favor videos over written content. A visual explanation through a short motion picture brings out the best of business ideas, products and messages. We start with Screenwriting, where all the ideas for the video are put into words. Then we move on to the Storyboard, which is basically a blueprint in a form of sketch about how the explainer will be. When all the pieces of Screenwriting and Storyboard are in place, we start with the Development. The animation, music, sound effects are created from scratch and put together to form a complete Animated Explainer Video. After all revisions from your side and implemented corrections from our side (depending on the chosen package), the video will be delivered so you can tell the world about your brand, product and service, visually. Our experienced team can make a creative animated explanier video and through it answer a lot of important questions – Who are you as a Brand? What is your product and what does it do? What are your goals? What are your ideas? and etc. Every idea and vision can take shape in a video we can create for you, so nothing is left unexplained.